ADHD has different "looks" or "types." 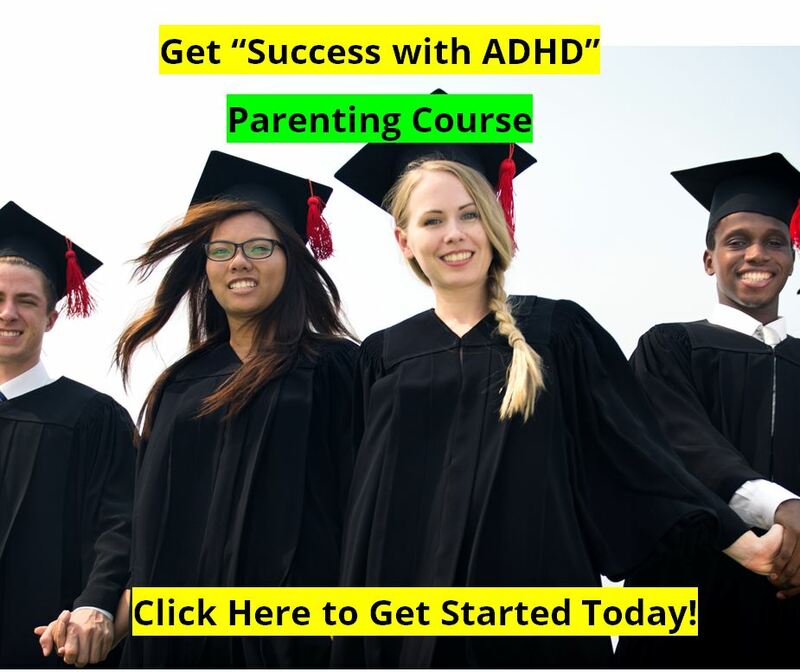 This is discussed in great detail under the section the different types of ADHD which we encourage you to read through. 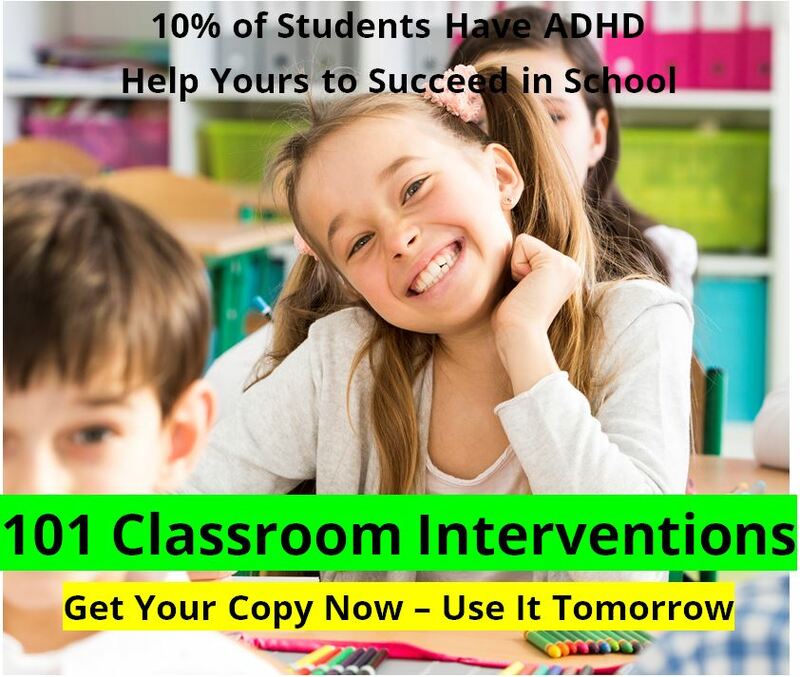 For some it severely impacts behavior, and for others it mostly impacts learning, concentration, or information processing speed. For the group in the middle, it just impacts their attention, focus, concentration, and getting the job done. 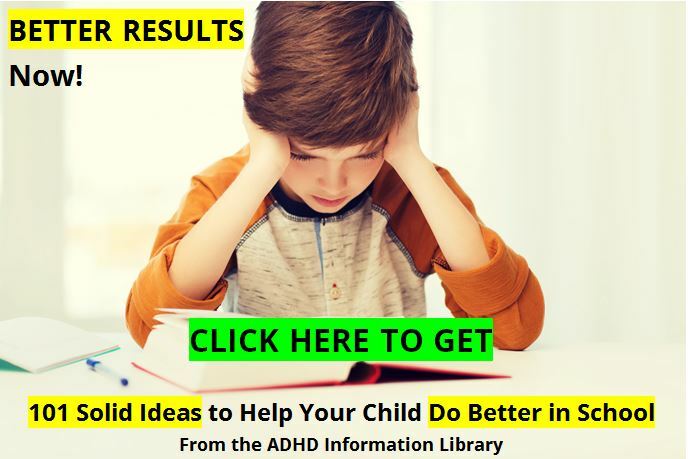 Read more about ADHD : How Prevalent is ADHD?